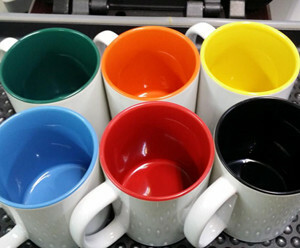 A major quality to our several years of success has established a powerful team of fully-committed and meticulous professionals who are always ready to fulfill the constantly varying mug printing requirements of our clienteles in Singapore. 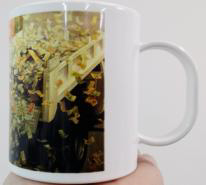 The willingness and implementation of Josa Imaging is in the investment of our team and the latest high competence digital mug printing systems and solutions which have won the belief of our esteemed customers. 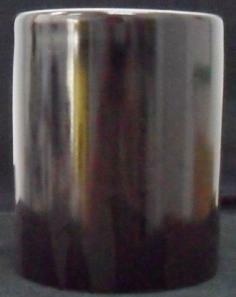 We have venerable experience and widespread track records in offering millions of major projects across Singapore. 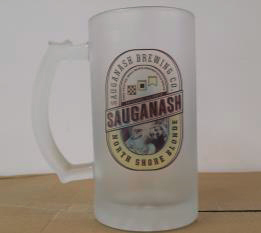 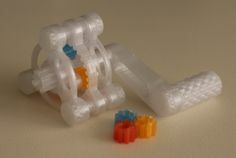 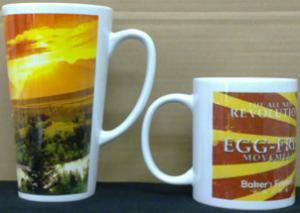 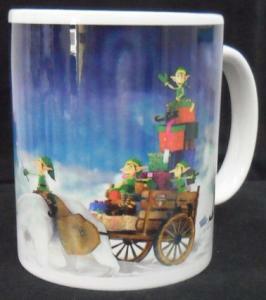 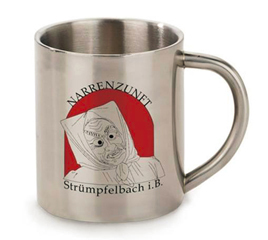 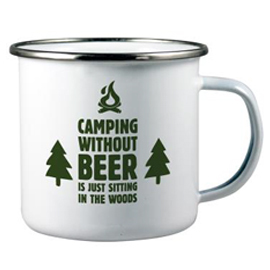 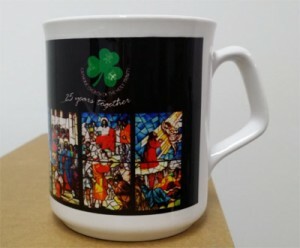 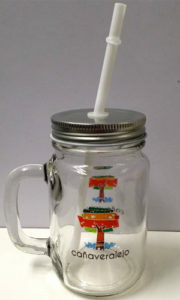 Josa Imaging will offer you an enthralling insight into the mug printing job we do. 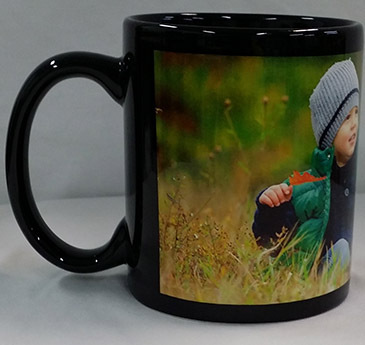 We have a huge selection of promotional and customized mugs printing services in Singapore we have the mugs to fit all client needs and budgets. 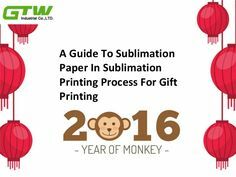 We give prominence to our client’s outlooks and feedback and have always been seeking for approaches to exceed your prospects. 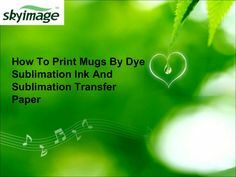 We invest profoundly in advanced technology to make sure that we remain ahead of the mugs printing industry in Singapore. 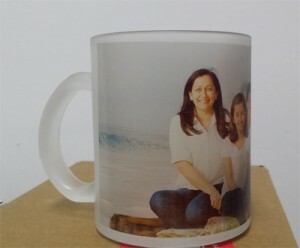 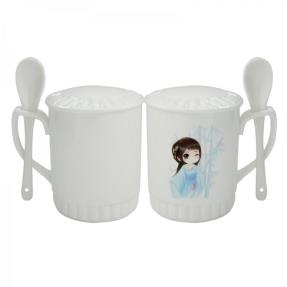 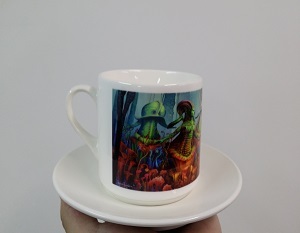 Why Choose Josa Imaging’s Mug Printing Services in Singapore? 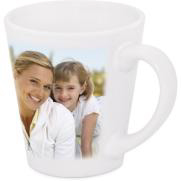 Customized yet creative mug printing services. 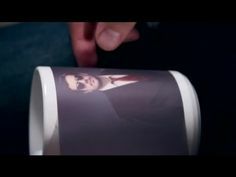 Highest mugs printing quality guaranteed. 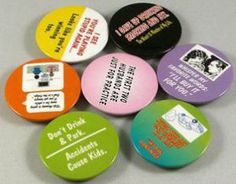 We are dedicated to create and print a measurable difference through catering to our clients and identify their requirements, providing creative print solutions and exceeding their expectations always. 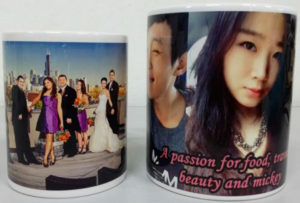 Feel free to contact us at: 65 9138 7912 or e-mail us at: joe.chan@josa-imaging.com to know more about our mugs printing services in Singapore.